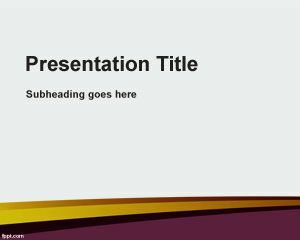 Benefits PowerPoint Template is a simple slide for business PowerPoint presentations that you can download for your presentations in Power Point. 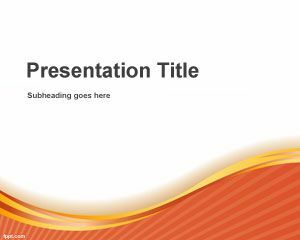 This benefit theme for PowerPoint presentations can be used in slides for Power Point including Health Benefits PowerPoint Templates or the benefits of PowerPoint vs other presentation software, as well as global connection topics, diary in PowerPoint, teaching Power Point templates or syringe PowerPoint. 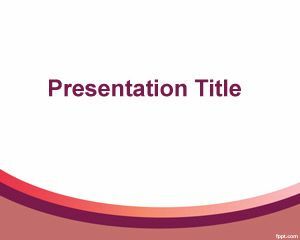 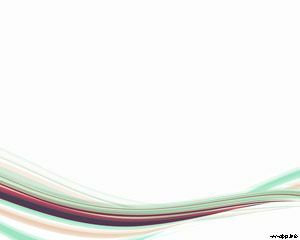 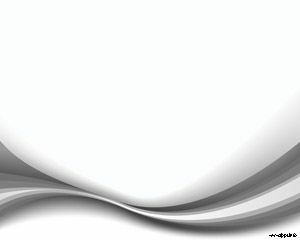 This free slide background for PowerPoint contains a red curve in the footer and enough white space for your presentation content.